Available Color: Blue, Black, Red, Green etc. We are offering Track and Trace Labels. 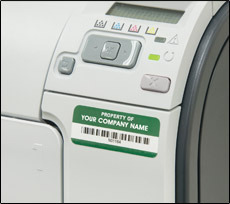 We are instrumental in manufacturing a wide range of Assets Tag & Labels that are used for verification and security. They are ideal for laptops, PCs and furniture. 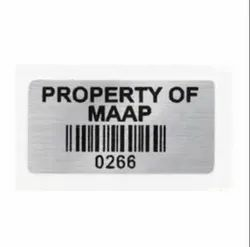 These premium asset tags and labels bind permanently on the top of the pecking order of assets. This helps in the tracking and managing of the equipment.